You may have the best content that your target audience would ever see, but is it reaching them effectively? Knowing what your audience wants to see and applying that to your content is the best way to do it, and this is exactly what I do best. 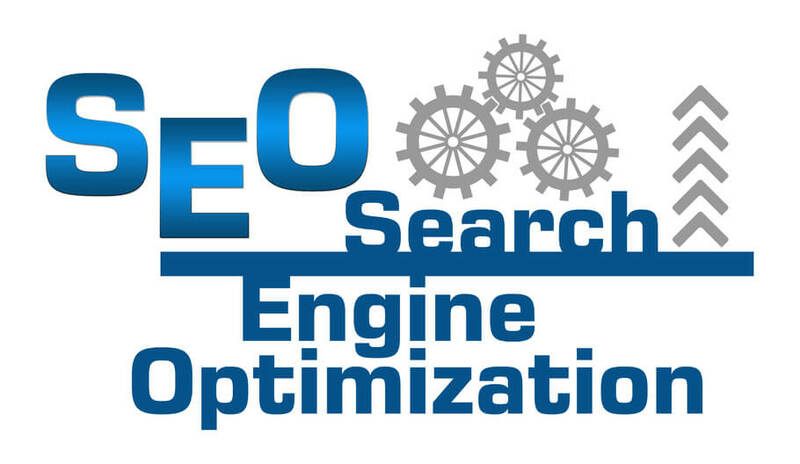 When it comes to online marketing, the need for Search Engine Optimization (SEO) is emphasized if you want your message to be delivered to the right group of people. It’s all about knowing how each individual thinks and how you will use this knowledge to your advantage. By doing an SEO website audit, I can help you put your resources where they are needed the most. Through this process, I can tell you why you aren’t generating enough visits to create a significant impact on your growth and help you build strategies on how to make your pages a magnet for success. Social media isn’t just a way to connect with old friends and relatives living far away. As a business-minded individual, you can take advantage of wisely-used sites like Facebook, Instagram, LinkedIn, Google+, Twitter, and many others to improve traffic to your website and increase your overall sales. How Does This Work? I don’t just set up a website, I also market them using Facebook, Google+, and other social networking sites where they will be viewed by thousands of people. Imagine if even just a small portion of that number goes to your site for a visit. That can already be beneficial for you, but I won’t stop there. I make sure that posts are engaging and interesting because capturing the interest of your audience is what will urge them to check your website out. I’ll also tweak your social media profiles to make you look more professional. As for your website, let me handle the designing for you. I can get your site up and running in no time, and it will come with a design that you will agree on. I’ll give you a fully-functional site that’s fun and engaging for visitors and can also be visited through mobile devices and tablets. 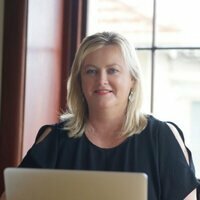 Let me help you utilise the popularity of social media to improve your sales. Even if you think you’ve done everything to reach the kind of exposure you’ve always wanted, there will always be bigger and better ways to exceed the expectations that you’ve set for your business. Knowing how to draw in the right kind of market to your website will play the biggest role, knowing that each new visit that you get can easily be converted into sales. 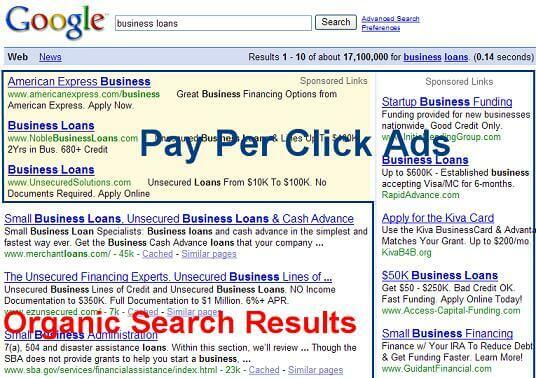 An often misunderstood way of maximizing exposure for your business and its products and services is Pay-Per-Click (PPC). One of the most cost-effective methods of advertising, optimizing PPC campaigns can get your name beyond your usual territory and introduce your business to audiences that you’ve never reached before. It does not only expand your online visibility, but it also sends a more specific traffic into your website. It classifies audiences based on the keywords they use, targeting people who will most likely be interested in what you have to offer. This means that you won’t have to waste time trying to convert sales from random visits. It leaves you with the task of entertaining those who truly need your business, with bigger possibilities of closing a deal. Sounds good so far? Let’s talk, and I’ll show you how optimizing PPC campaigns could be the key to your growth. Content Management System. The best way to generate more sales is to approach people who truly need your business and its goods and services, but where do you start? It’s a good thing that technology now gives you easier access to your audience, allowing you to widen your reach with very minimal costs. Utilizing your email to reach out to potential clients is a great way to start. It’s just a matter of knowing who to send those emails to that can make the possibilities even bigger. This is where I step in. 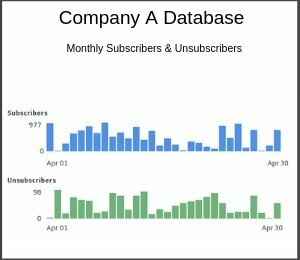 I can build an email database that narrows down your efforts towards consumers who could use your goods and services the most. This way, you will be able to reach the audience that could give you a higher chance of getting a positive response. Putting into mind their demographics and their distinct needs, this would also allow you to add a more personal touch to the emails you send, allowing you to connect with them more effectively. This is what I do best. I create connections between you and your clients, creating bridges that never fail to produce results. At the end of the day, you don’t only end up with more profit—you end up with the kind of loyalty that could last a lifetime. Earning money online is not really hard if you have a website. A business website can turn people to your direction and do business with you or buy the products you offer. An e-commerce site earns you commissions for every sale your site makes, and a blog can be monetised with the addition of ads and links. Whatever it is you’re earning today, if you’re earning at all, is not enough, let me tell you that. Start Earning More with No Effort With my help you can unleash the full potential of your site and earn more than what you thought you would. Let me get you started by optimising your site and marketing them to your target audience. I’ll make sure that your website is engaging and interactive so the visitors don’t get bored. 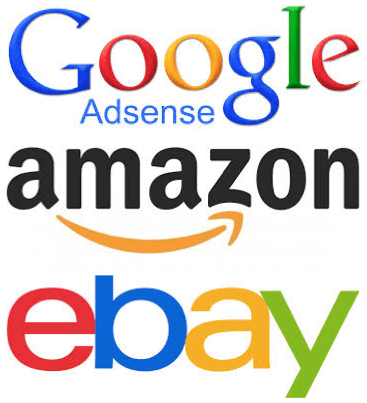 You can easily earn money through adverts. You can start to earn money online in a variety of ways, and we can explore a combination of them or focus on just one. 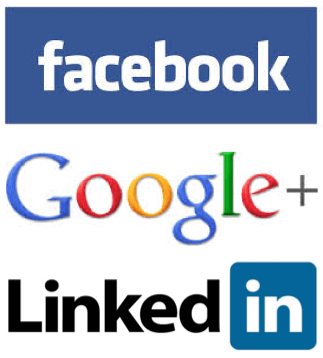 I’ll also advertise your website on social networks to get more audience. Your website visitors will be multiplied in a flash, that’s guaranteed. Do you need to compromise integrity of content in order to rank high in Google? No. I’ll help you strategise your content so that you will be posting relevant information that will help you rank fast without resorting to dirty tactics.